What is an award? 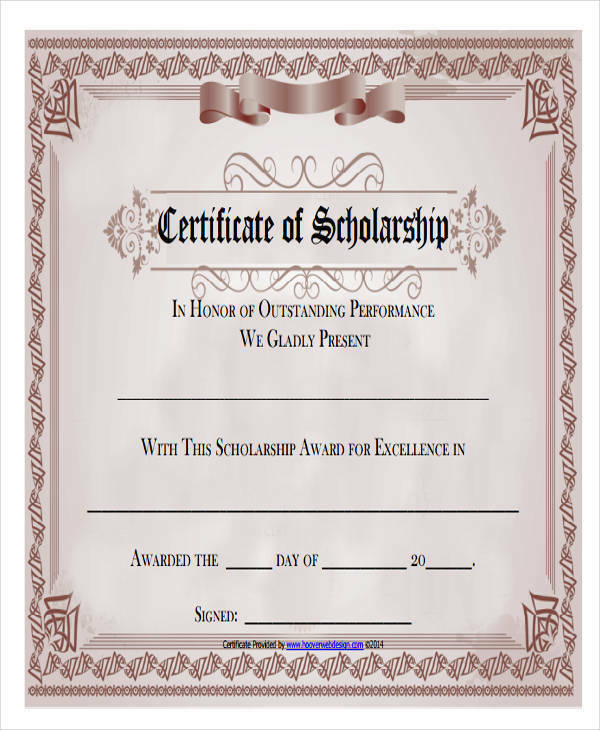 An award is something that is given to someone as a form of compensation or payment or as a prize for a particular achievement. 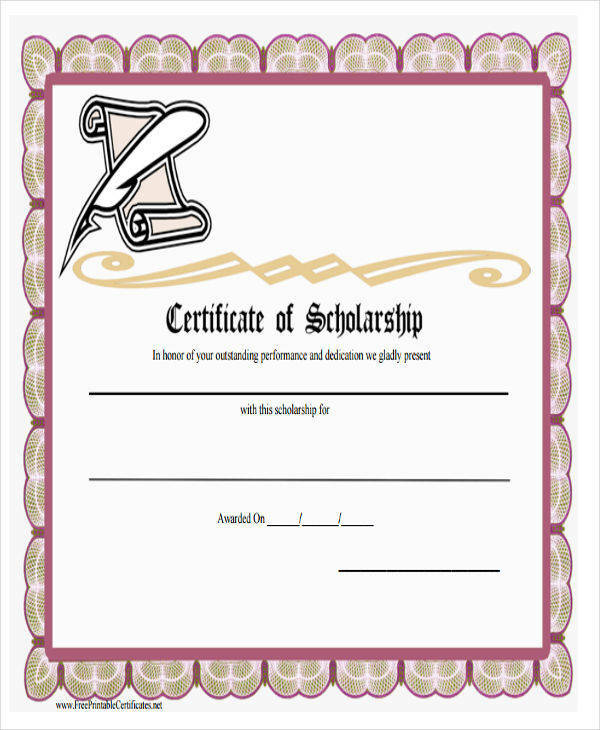 Award certificates are also given in place of money or trophies. 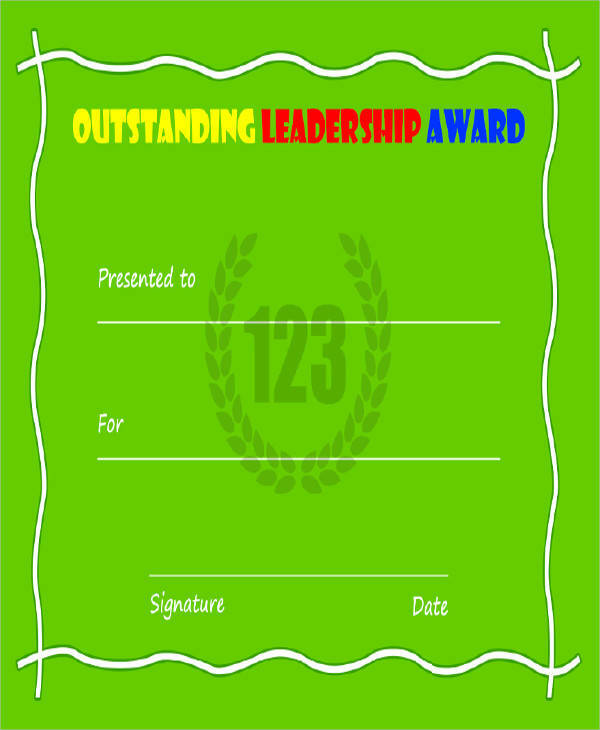 There are instances where both certificates and trophies are awarded to an individual. 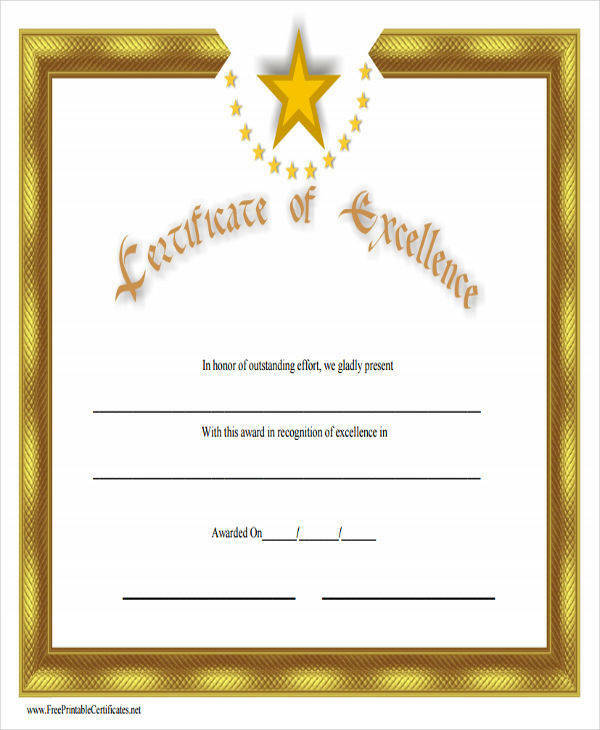 It is essential that award certificates include all the necessary details in it. 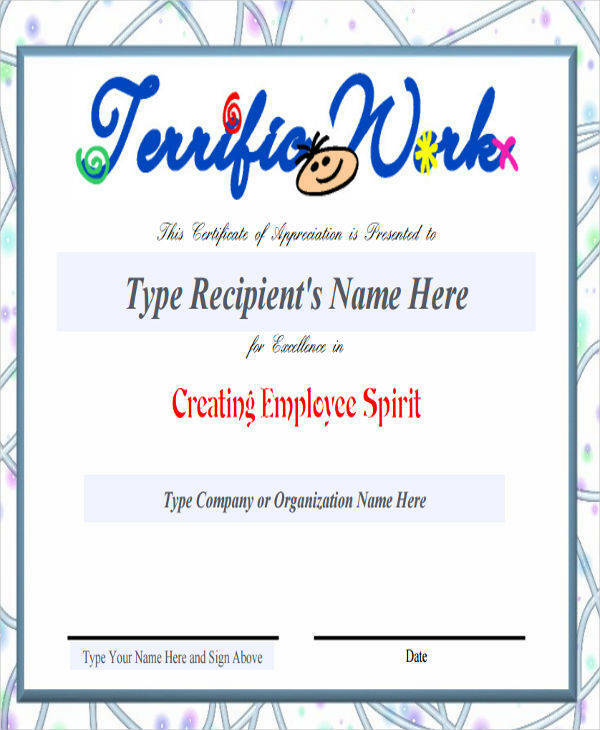 That is why we have especially created sample award certificates just for you. So why not take advantage of these 31+ award certificates, right? The best part is they are available for download online for free. Download now! 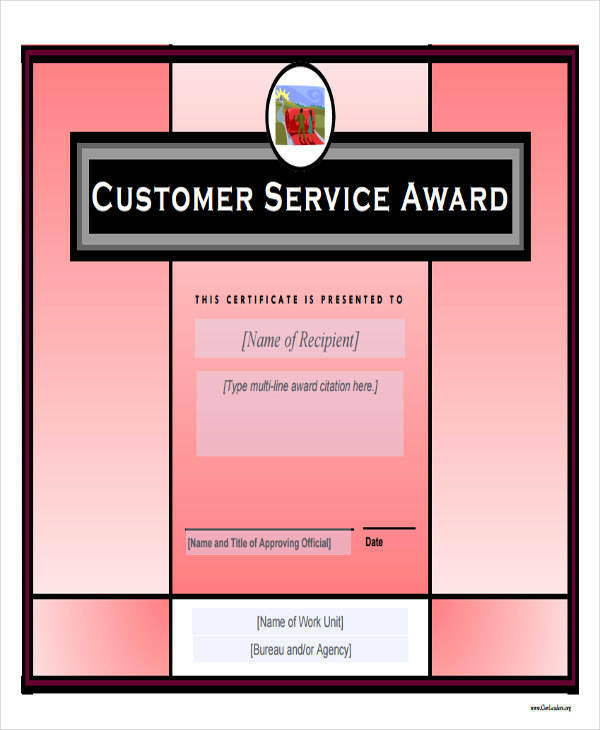 If you are planning to create a certificate for an award, you need to make sure that you have all the details included from top to bottom. If you don’t know what they are, then you just found yourself in the right place. 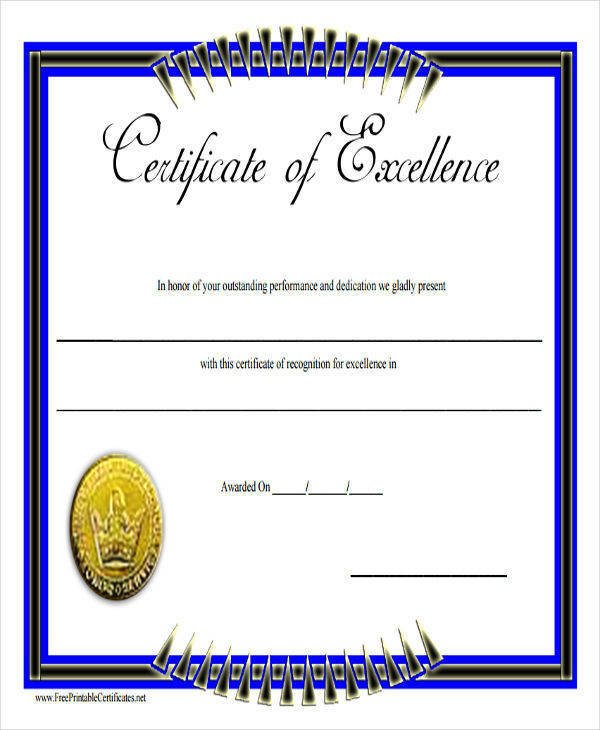 We have listed below the things that you need to include when creating an award certificate. 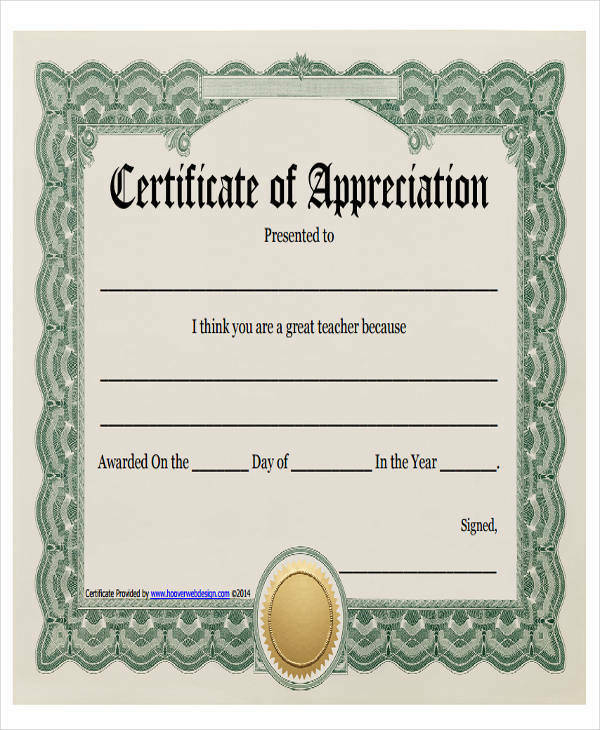 Who Should Receive an Award Certificate? Below is a list of people who should or who deserve to receive an award. Those who finished their studies in the honor roll or in the top ranks. Please also see school certificate. 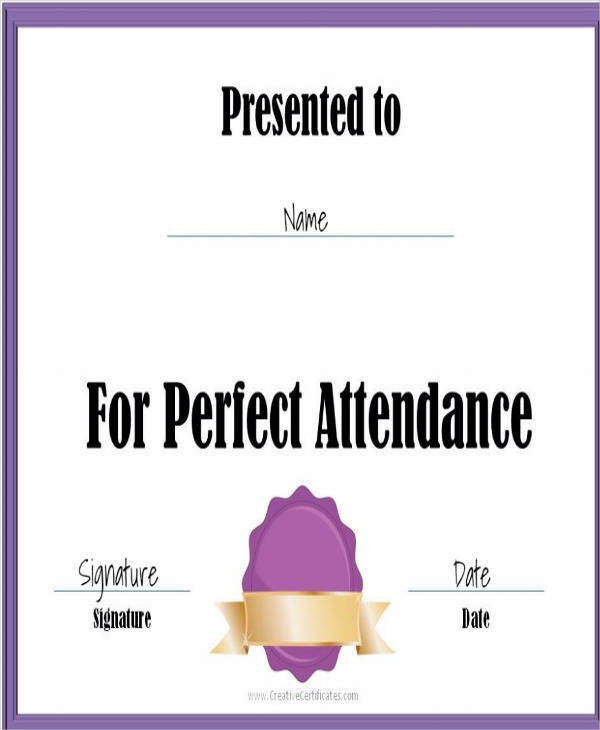 If you are planning to make your own printable certificate, then you have jolly come to the right place. 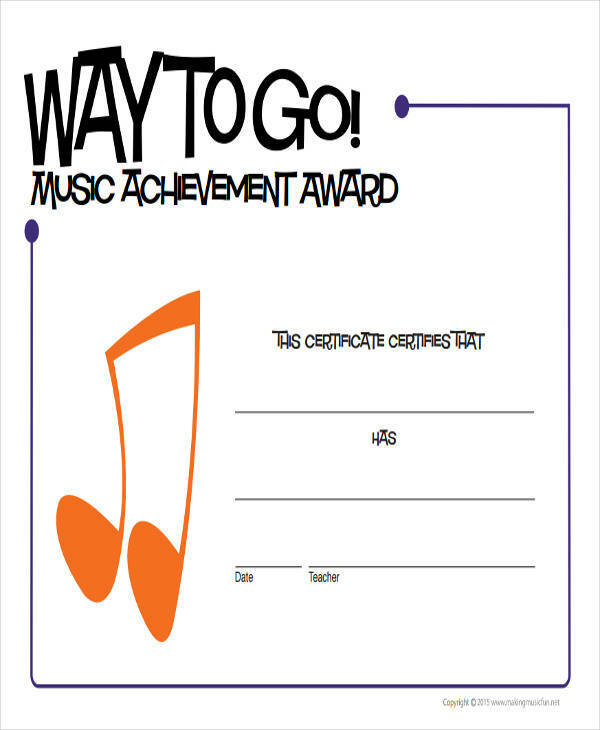 We have just gathered useful steps that you can use to help you on creating an award certificate. These steps will make your task easy and convenient. So relax and read on. 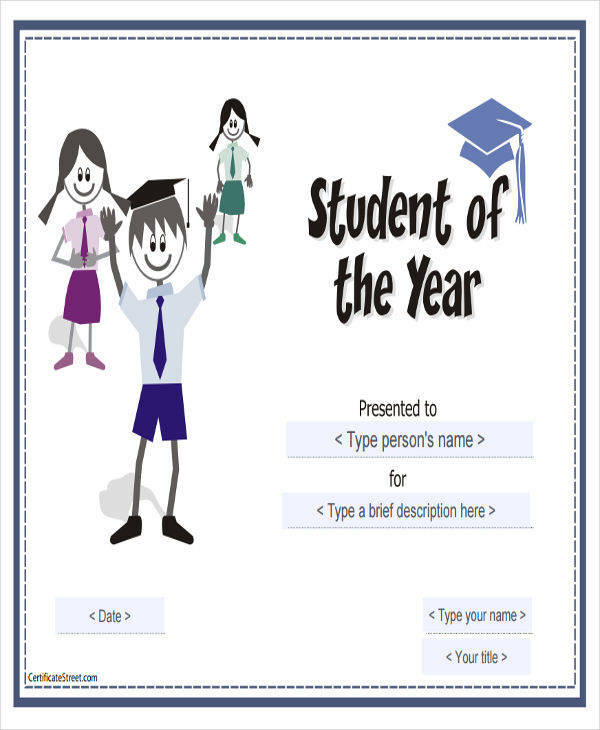 Select a layout for your award certificate. 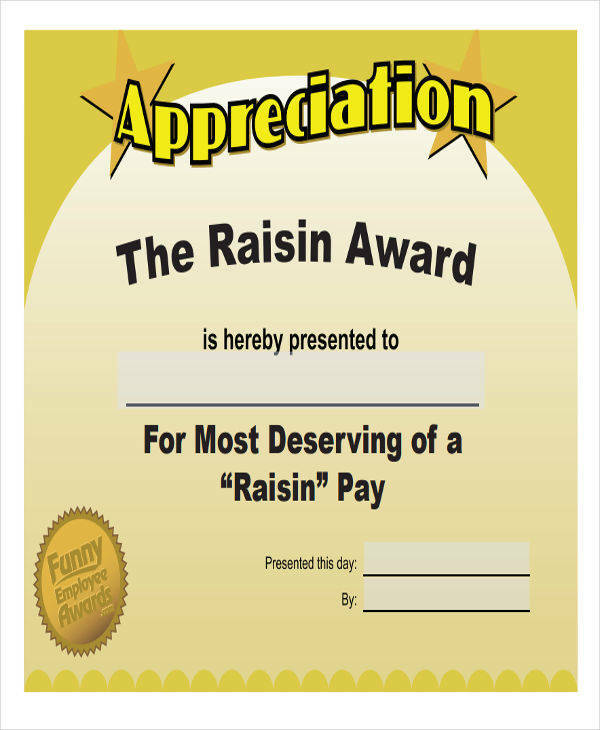 Choose one that is appropriate for the type of award. Decide what orientation you want it to be. 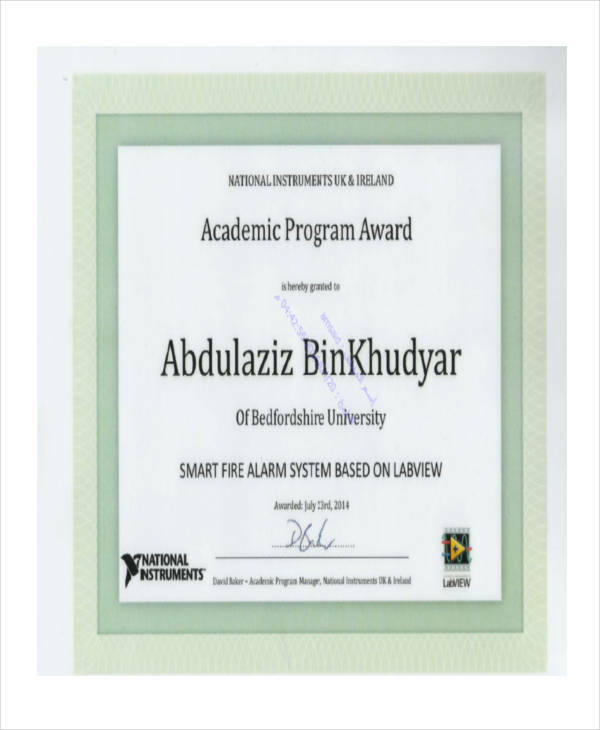 Both portrait and landscape orientation are good for any certificate. 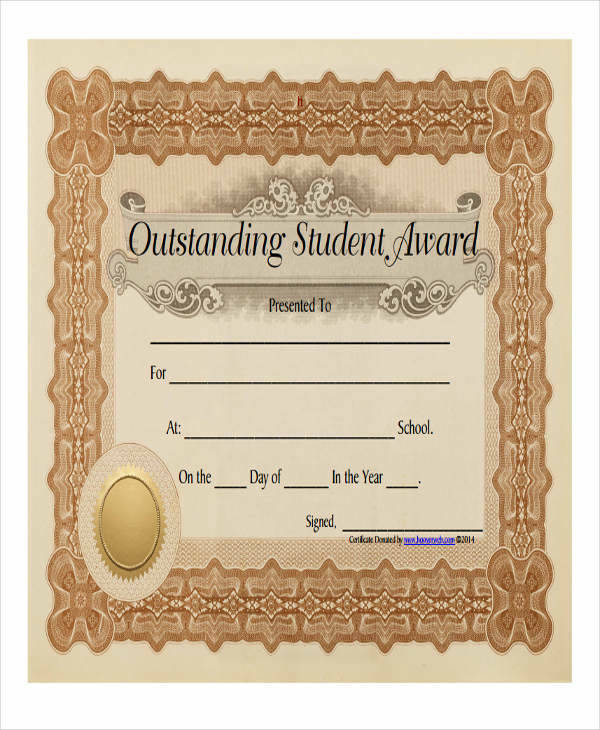 Just be sure to use only one orientation for all the awards you will be making or it would seem weird. 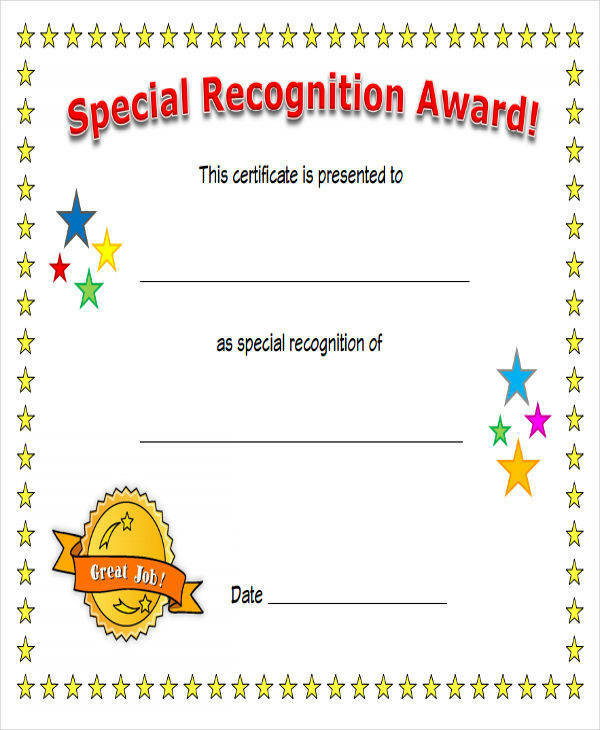 If you want a fancy and colorful certificate, use a themed template. 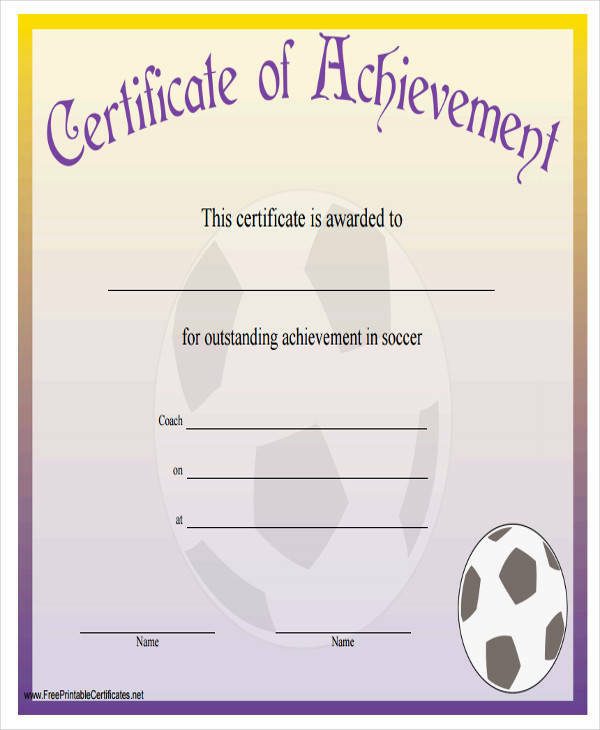 If your certificate is for a sports award, you can use a sports themed template, or check other sample certificates. 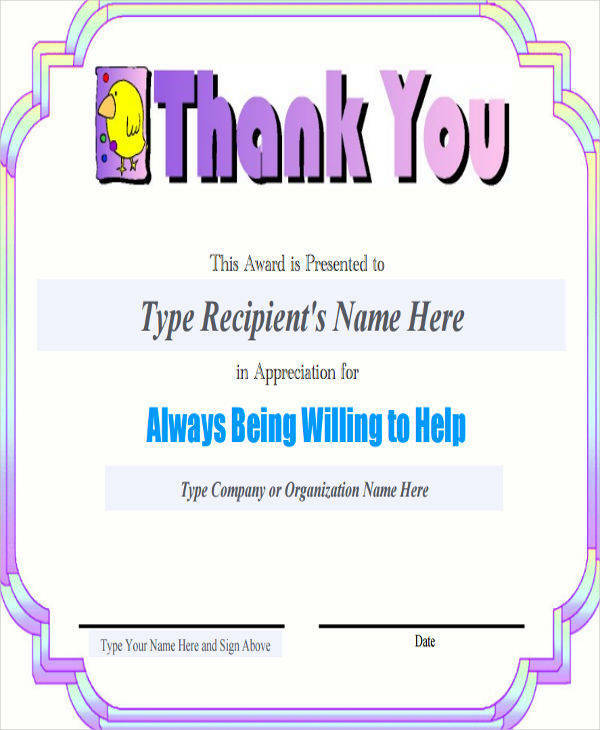 It is okay to use one to two types of font styles in one certificate. 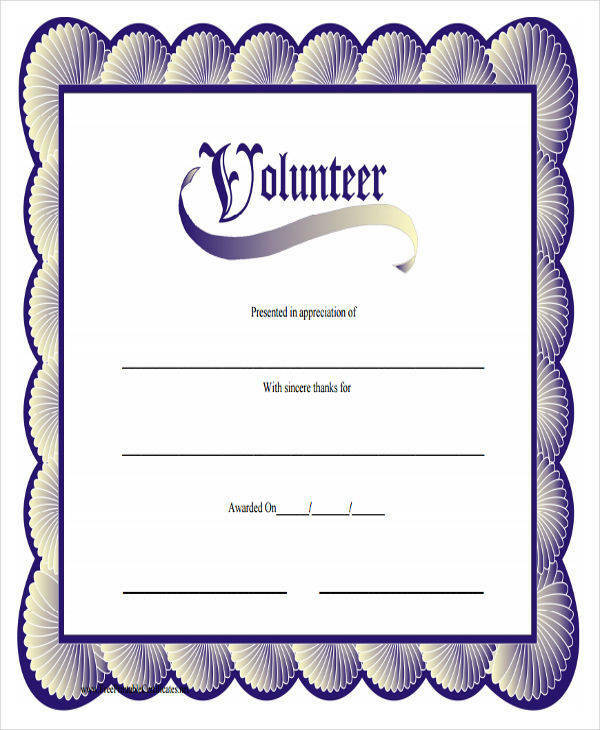 If you want your certificate to be made by hand, make sure that you write them clearly and neatly. There are also people who are good at calligraphy that you can hire to write the certificate for you. If you want to avoid this hassle, have it computerized and printed. Choose a good material for your certificate. 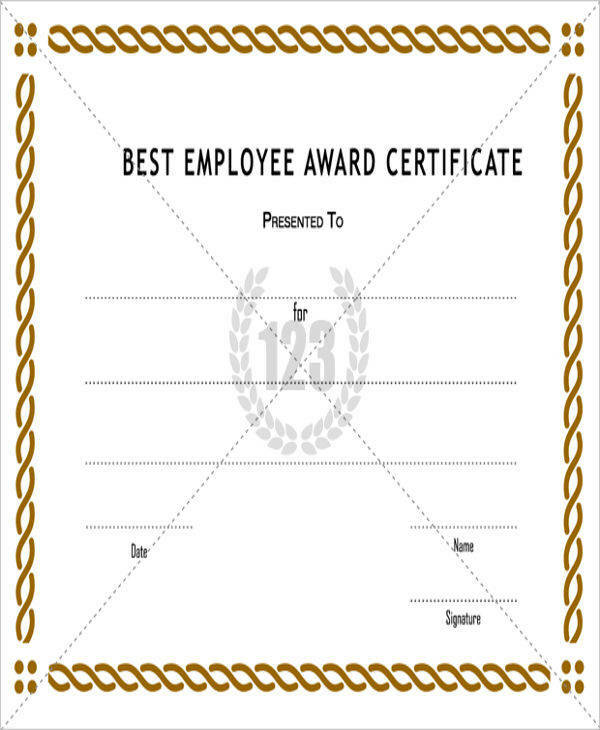 The same margin size for all corners of your certificate will give it a framed and professional look. 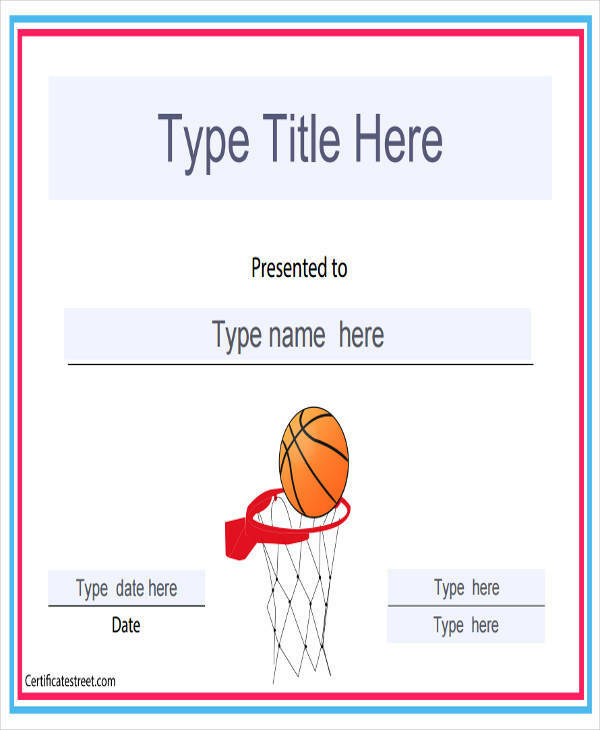 Make your heading or title larger than the rest of the contents of your award certificate. Proofread an spell-check your work before you reproduce it. Using a traditional certificate style still works well even if there are themed certificate templates that are now made available. 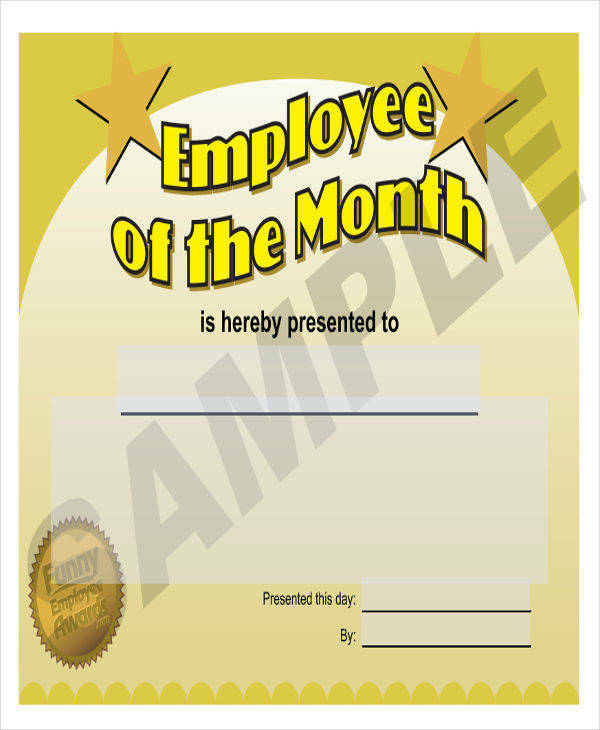 Use the same margin size for all corners of your award certificate to give it a framed look. Compare your work to other award certificates and determine if you are missing something, or if there is a need for you to change anything. To emphasize a word or phrase, have them written in bold and italicize them. 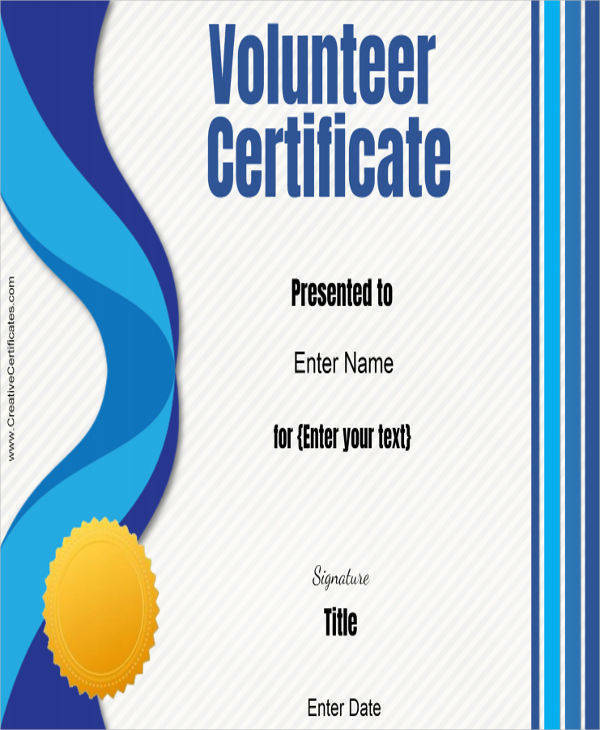 Write the header of the certificate and the name of the awardee in font sizes that are larger than the rest of the contents. 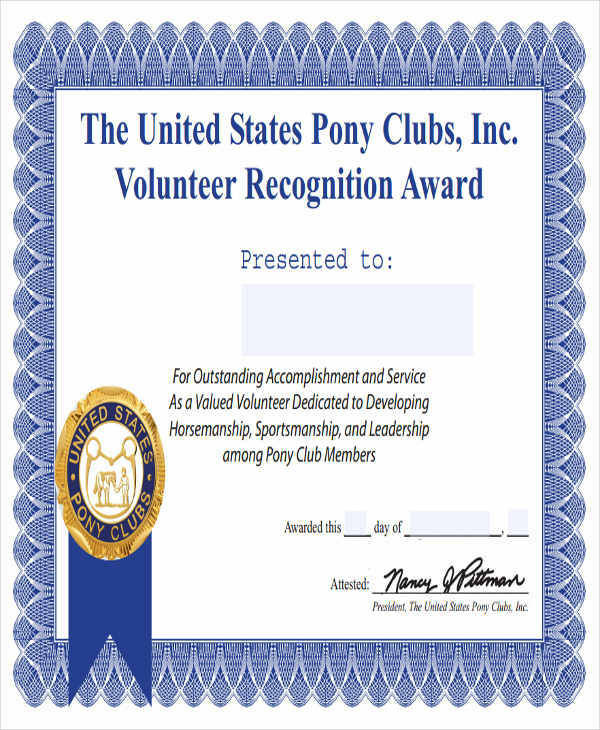 Make sure that your award certificate is signed before they are presented. Make it a habit to always spell-check and proofread your work. That way you will know that your work is free from spelling and grammatical errors. 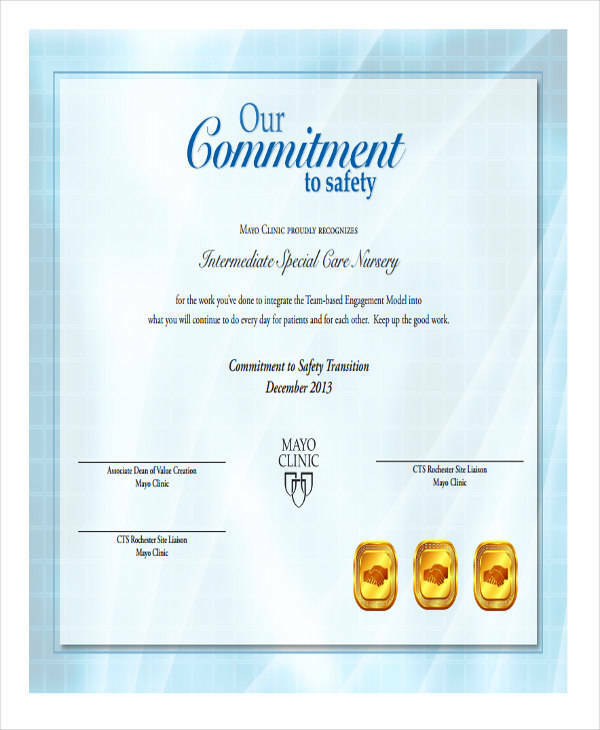 You can also take advantage of our medical certificates and event planning certificates. What Are the Uses of Certificates? 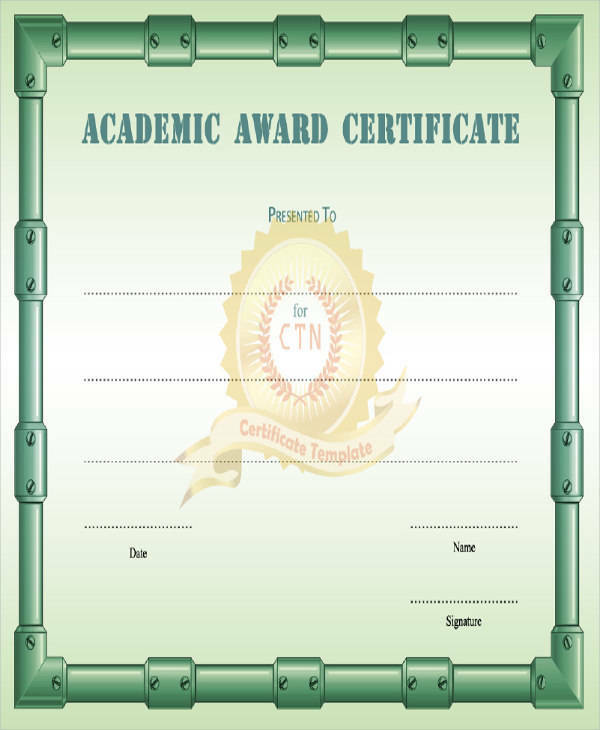 Certificates are used in different fields to serve different purposes. 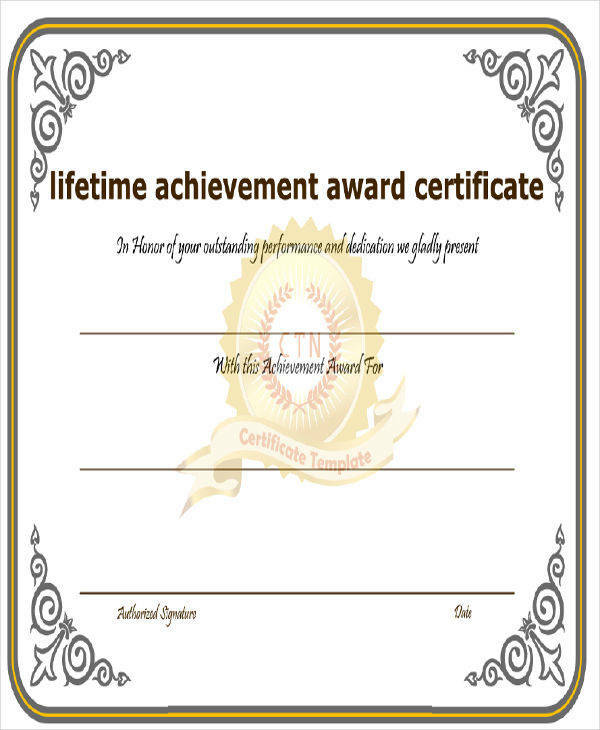 Also take a look at our other sample certificates. 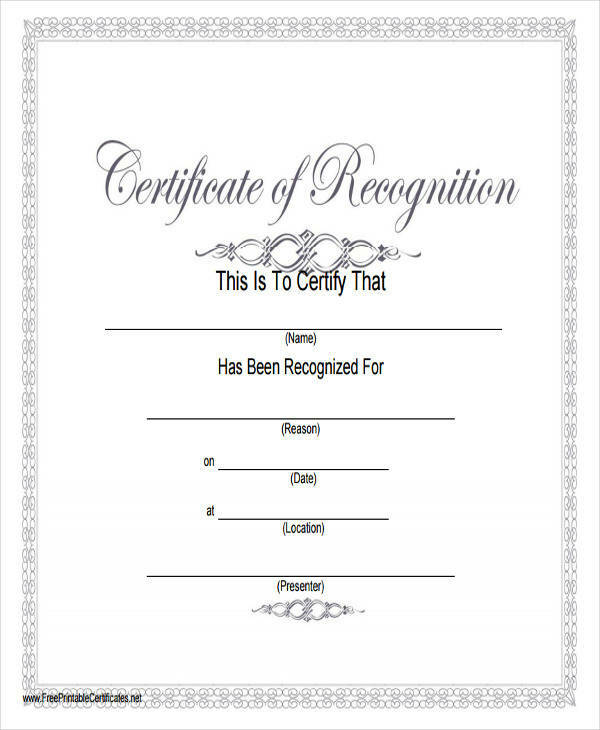 Certificates are often used as an individual’s permit to operate business or be allowed to do something through legal means. When acquiring important government records, a certificate of authentication is often required to prove that the particular record is a certified true copy. 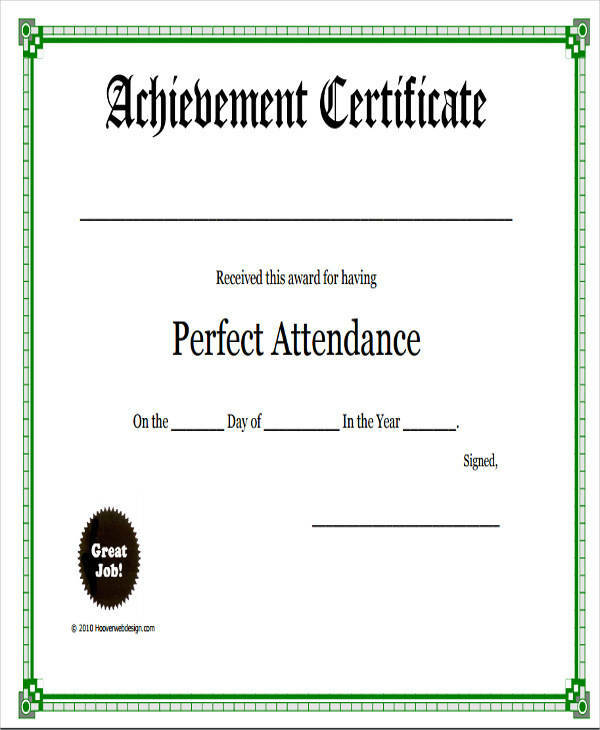 Upon finishing school, one is awarded a certificate that proves that they have attended that school. 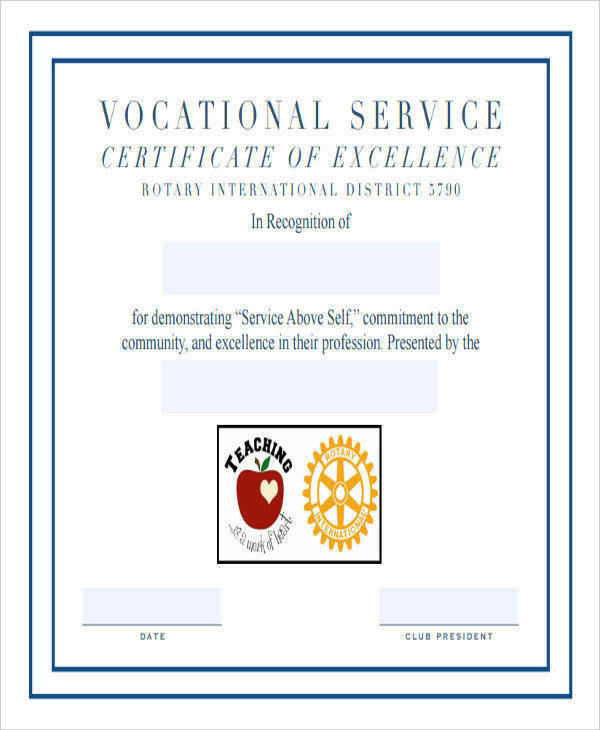 Certificates are also used to honor someone who has done an excellent job, whether it be in academic, sports, the arts, or in public service. 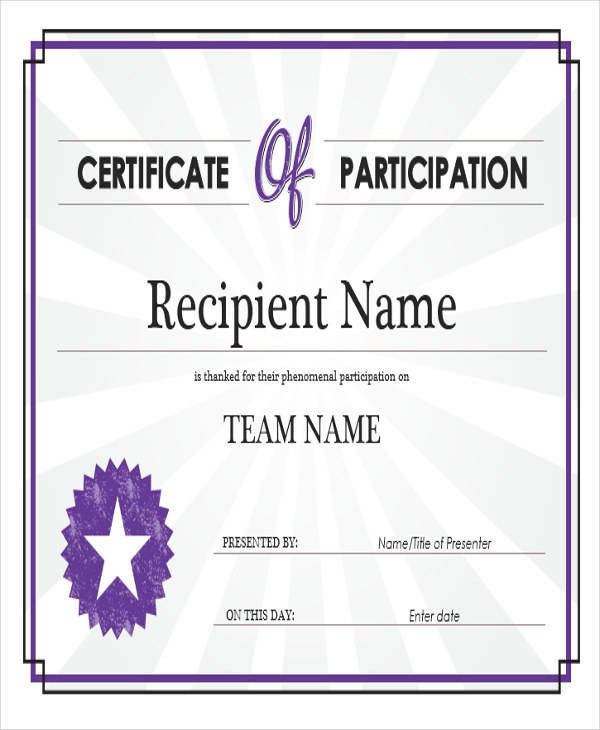 In competitions, aside from trophies and monetary awards, the winners and other contestants are also given certificates as a proof that they have joined the said competition. Certification is also given if an institution passes a specific accreditation, like in school accreditation. When going on leave from work because of sickness, an employee needs to provide a medical certificate to prove their claim that they are really sick. It is also kept as a company’s record when filing for a sick leave. Before allowing an employee to return to work, the employee has to be checked by the doctor before they are provided with a medical fitness certificate.